Happy Friday! 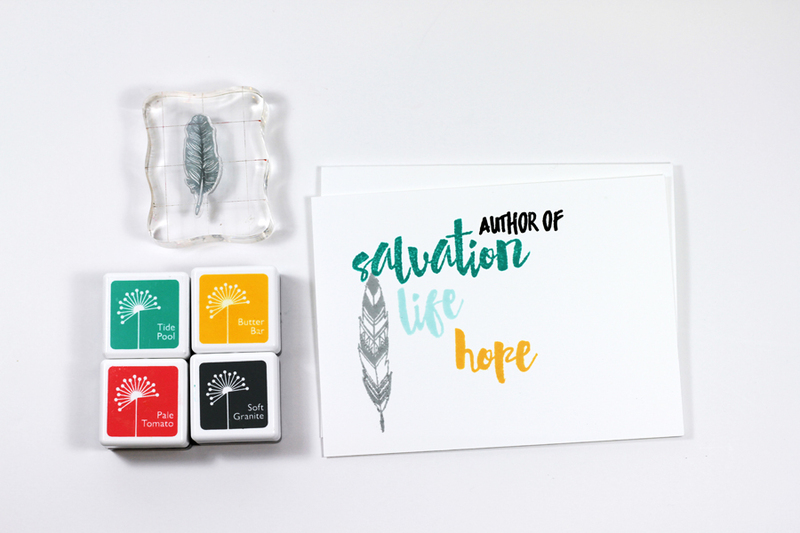 It's Tyra and I here for the next few weeks to share a few fab quick and easy techniques for creating beautiful cards using awesome stamps from Latina Crafter! 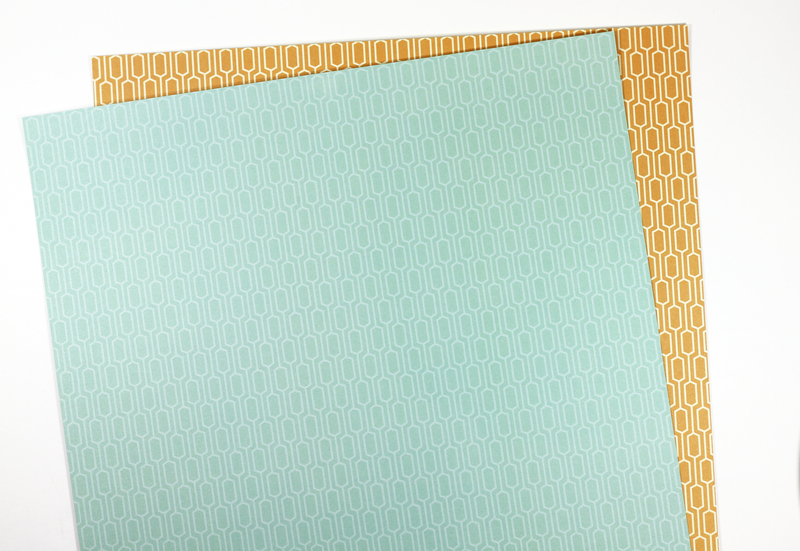 This week I'll share how to make quick panel cards using patterned paper! Let's get started, shall we? 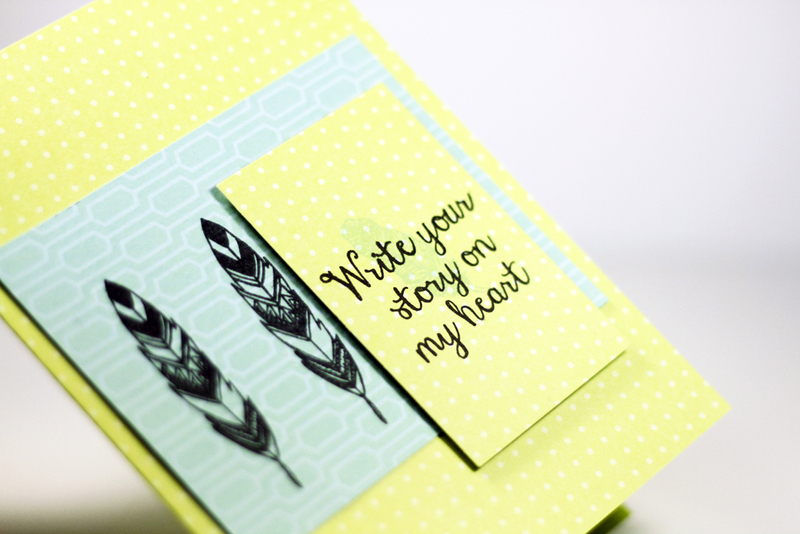 Supply List: Latina's Crafter Write Your Story, Ink in black or a soft gray and patterned paper to your taste! 1) Size paper to 11 by six and score a midway point lengthwise. 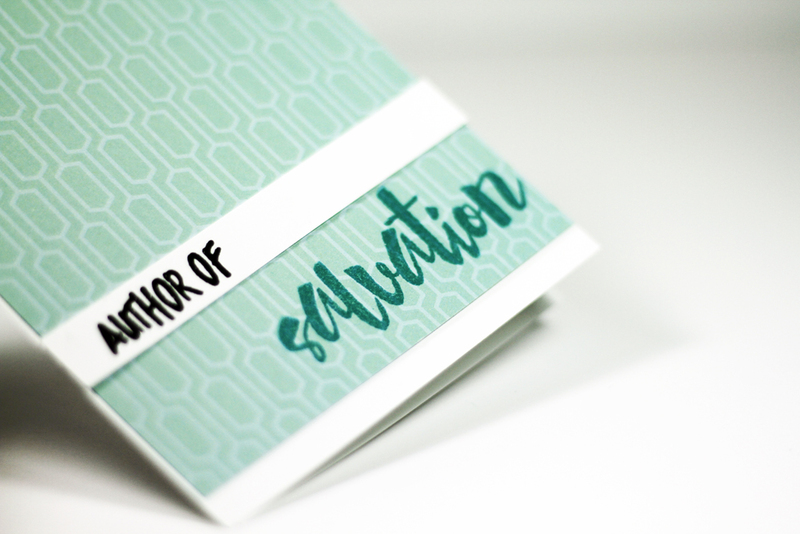 Fold and use a bone folder to crease your card, creating a 5.5 x six inch card. Set aside. 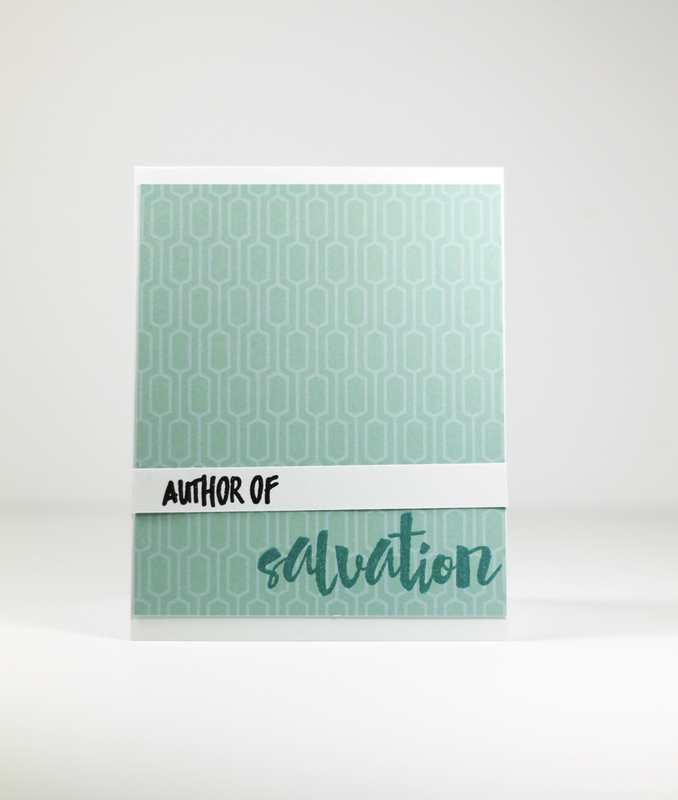 2) Use you cut-n-boss and slightly-smaller-than-card-size steel metal dies to create laying panels for the final card. 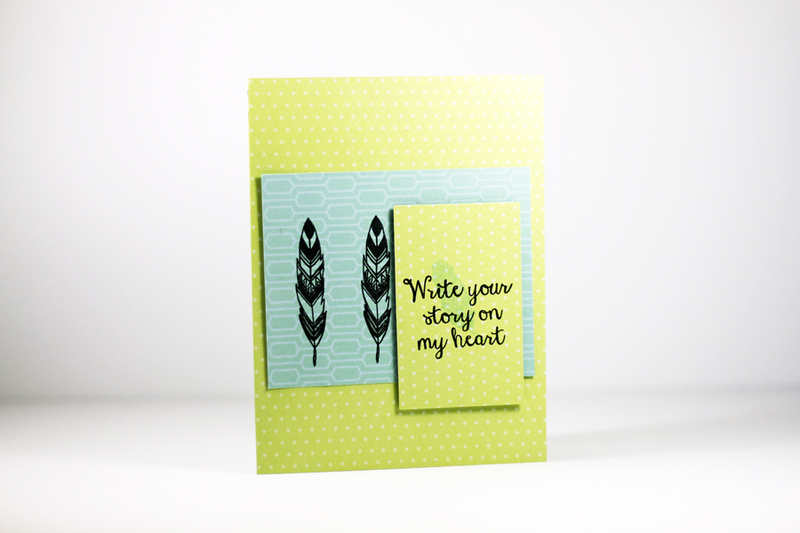 3) Stamp the sentiment onto the panels and adhere with foam adhesive! Let's take a look at some of the cards I created!